This week’s A&A Track Of The Week is ‘ The Third Degree’ the new single from Honeyblood. 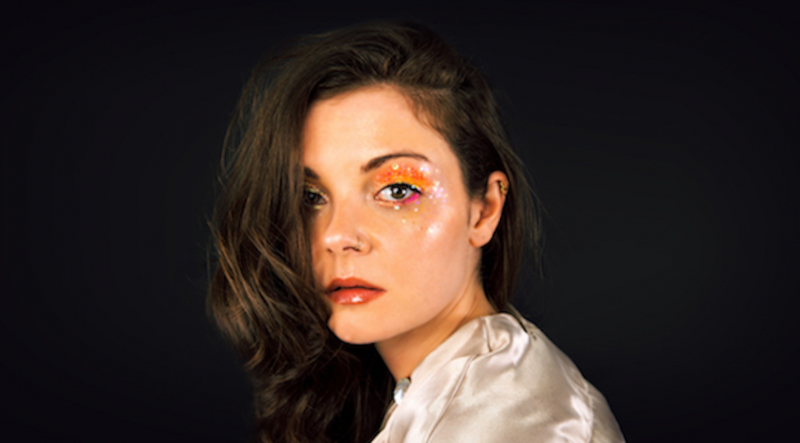 Stina Tweedale who is now the sole member of Honeyblood has released a new single ‘The Third Degree’ which is taken from forthcoming 3rd album ‘In Plain Sight’ (Out 24 May). She is also hitting road, tickets are on sale now.